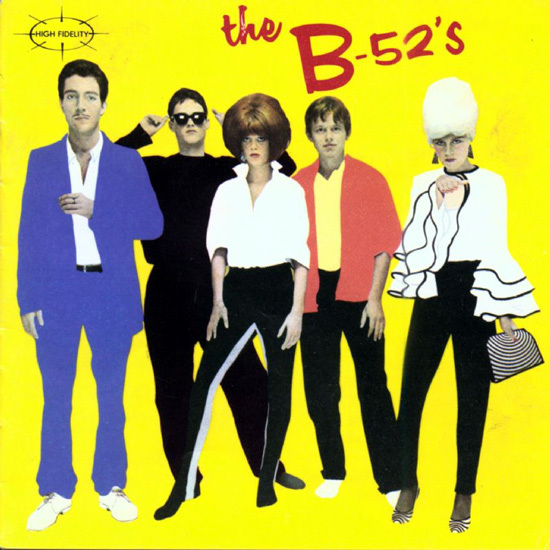 This song comes from one of my ten “desert island” albums: the self-titled debut album from The B-52s. The album was one of my family’s road-trip tapes when I was younger, and I adore it for many reasons, most of which are alive in this song. It’s kitsch, it’s camp, it’s weird, it’s emotional, but most of all, it’s incredibly pop.